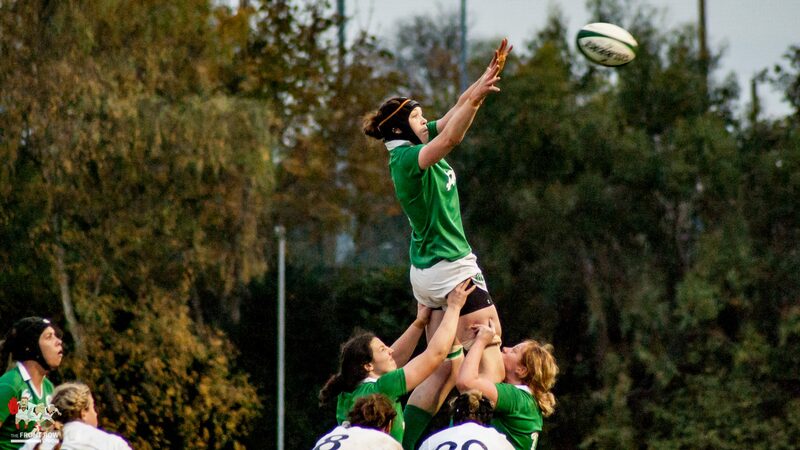 You are at:Home»Ireland»Ireland Women»Women Six Nations»Teams up for Grand Slam decider. Larissa Muldoon to call the shots at scrum half. The teams have been announced for Friday evening’s Six Nations Grand Slam decider between Ireland Women and England Women which takes place at Donnybrook on Friday 17th March, kick off 20:00. Three Ulster players take part in this historic match with, Donegal’s finest, Larissa Muldoon starting at scrum half. Muldoon is joined in the squad by Cooke’s Ilse Van Staden as replacement loosehead and, Railway Union’s Nikki Caughey who starts as replacement out half/centre. Cooke’s Claire McLaughlin misses out due to ligament damage picked up against France. Muldoon is the only change to the team that beat Wales last time out, with Mary Healy dropping to the bench. Personally I’d always start with Muldoon, particularly with the more physical matches (which this is sure to be), and bring Healy on when the teams start to tire. So I’d have to say this is pretty much my first choice Ireland side given the players available. However, they will all need to up their game if they are to come away with a win against a formidable English side. Marie Louise Reilly to control the line out on her 50th cap. England have cruised through the championship to date clocking up 182 points to Ireland’s 74 and the World Champions start as clear favourites. Ireland however do have a significant chance. England are missing their talented out half Katie Mclean and a significant number of the Irish pack have worked over this English pack before. The visitors danger players lie in their talented back line, and in the wonderful Emily Scarratt in particular. The clash between Scarret and Jenny Murphy is probably worth the entrance fee alone. However if Ireland can keep this as a tight forward tussle they have a better than even chance with Sophie Spence, Paula Fitzpatrick and Molloy still truly world class. Oh I’m really looking forward to this. Previous ArticleThe #WRWC2017 Trophy Tour hits Ulster next week.